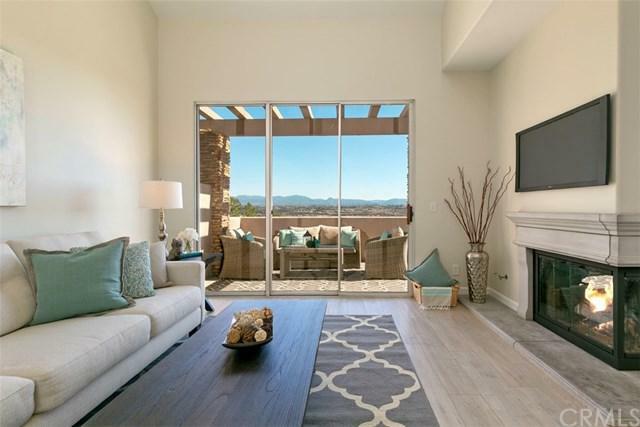 Breathtaking Panoramic Views of Saddleback Valley Mountains and City Lights from the second you walk into this magnificent home; centered in the front row of the complex high upon the hill for that Priceless Unobstructed View. 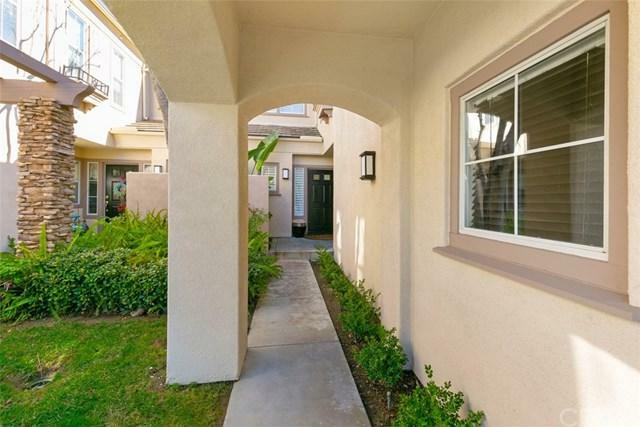 Beautifully maintained and tastefully upgraded three bedroom, two and half bath, inside laundry area and two-car attached garage townhome in the highly sought after award winning community of +G+La Mirage+G-. The gourmet kitchen boasts granite counter tops w/stone-like tile back splash; stainless steel sink, stove top, dishwasher, refrigerator; white GE microwave & oven; newer custom painted self-close cabinets & drawers. 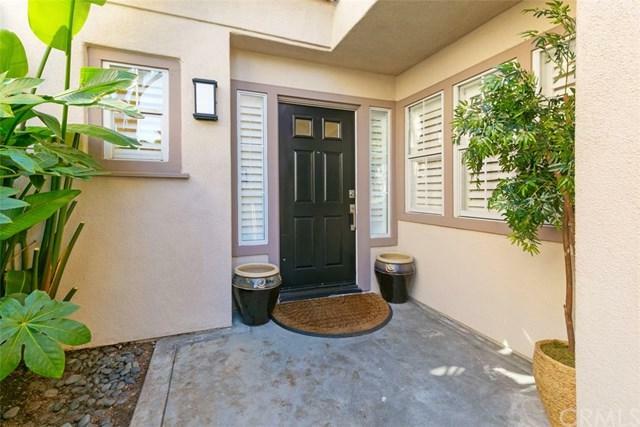 The entire home has been upgraded throughout w/fresh designer paint, brand new stunning French Oak laminate wood floors which cover the entire lower level while brand new custom textured carpets cover the staircase & upper level. Additional upgrades include white plantation shutters, recessed lighting, custom fixtures/lighting & designer ceiling fans. This gem of a home is very light and bright throughout w/abundant natural light entering from all angles+G-...The Association features greenbelt areas w/running stream, pool, spa, tennis courts, Club House w/BBQ Area & view area. Across the street is Wood Canyon Park & SOKA University. 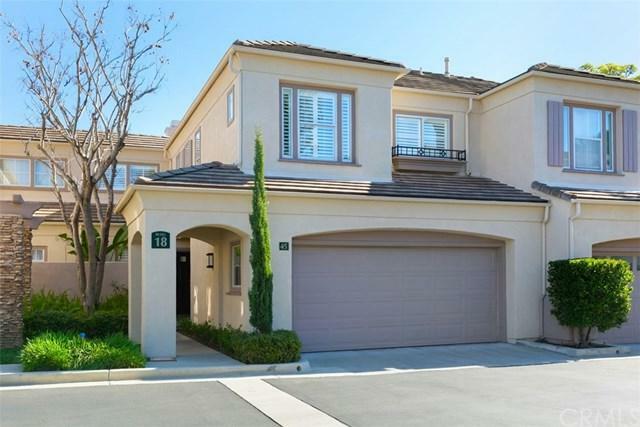 Quick access to the 73 Toll Road, Aliso Viejo Town Center, schools, various parks, hiking & biking trails, golf course & of course Southern California beaches are all nearby. Welcome Home! Sold by Nicole Young of Coldwell Banker Platinum Prop. Exclusions All Staged Furniture Accessories Plants Etc.